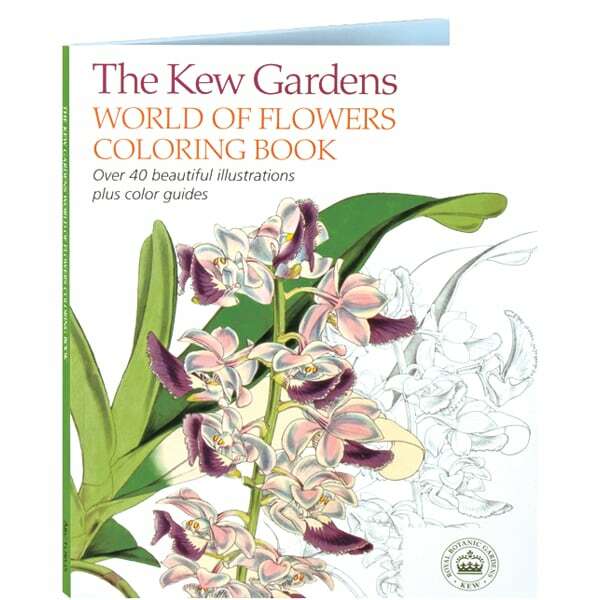 Along with delicate beauties like Prunus cerasifera and Tinnea aethiopica, this collection of 44 floral engravings to color also includes some blooms that might have made a proper Victorian lady blush, like Philodendron erubescens and Swainsona maccullochiana. For more than 100 years, after moving publication to Kew in 1841, the hand-drawn and colored illustrations in Curtis's Botanical Magazine were made from live specimens at the Royal Botanic Gardens. This coloring book presents 44 of the magazine's beautiful full-page illustrations—nearly all of them drawn by the prolific Walter Hood Fitch—pairing the final colored versions with the uncolored engravings. Use the original as a guide for your coloring efforts, or strike out on your own and give these floral drawings a personal creative touch.